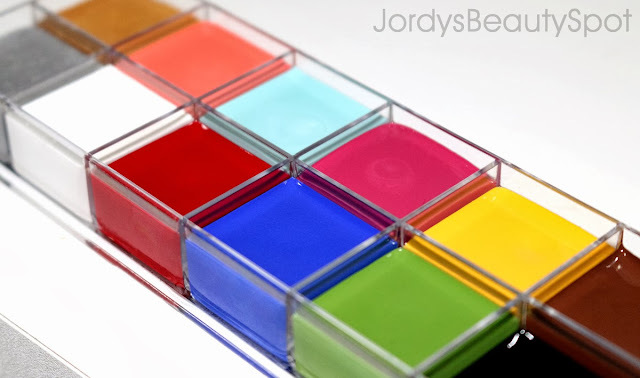 This is a review for anyone that loves playing with colour when it comes to their makeup as this is pretty much a block of pure colours. 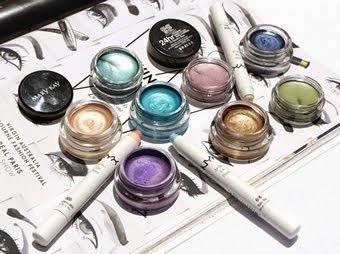 I am reviewing the Klara Cosmetics Multi-Colour Dazzle which is a set of 12 pigmented and creamy multi-use colours. Something to also note is that this is an exact dupe for the Make-Up Forever Flash Palette. In this review I talk about the consistency, usage, colour selection, pigmentation, cost and accessibility so keep reading to find out everything you were wondering about this product. 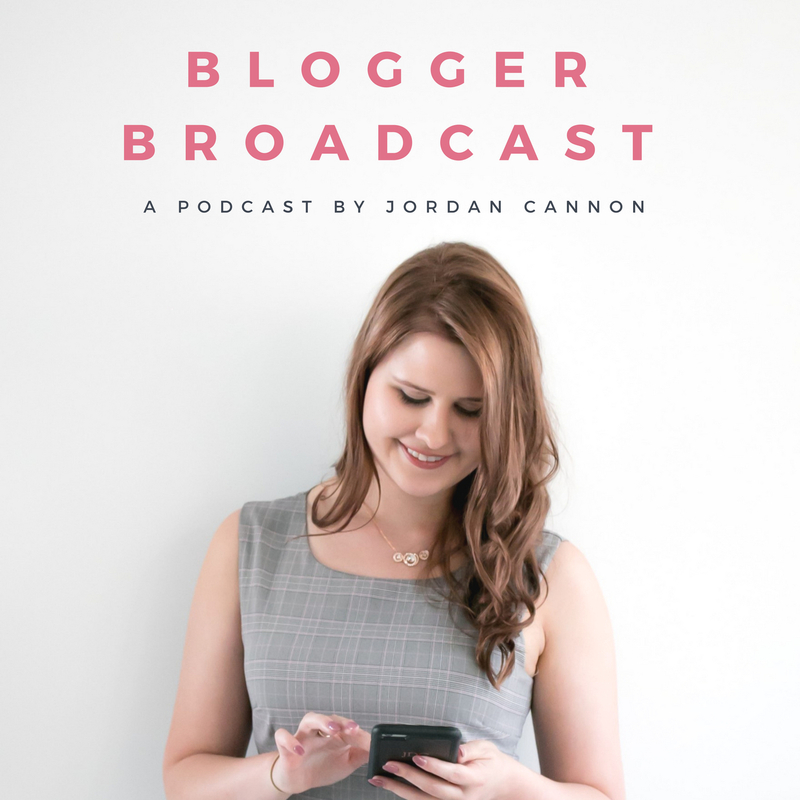 Consistency: Getting straight into the review starting with consistency. The formulation of these shades are extremely smooth and creamy which makes application simple and easy. 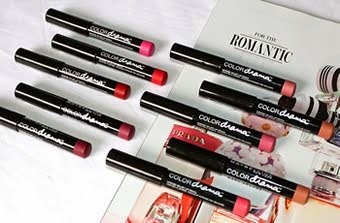 It ensures blendability of the product resulting in an array of amazing ways you can use the shades. 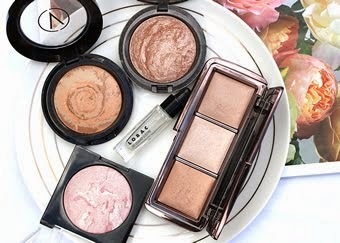 Usage: These cream colours are extremely versatile and can be used for the eyes, lips, face and body. This palette is perfect for theatre makeup, face painting, Halloween makeup looks, creating your own unique lip colour or even a base for a dramatic eye shadow look. It really helps achieve professional results with ease. I absolutely love the range of colours in this palette because it includes a mixture of metallic, bright, neutral and contrast colours. All of the shades are matte apart from the first two which are a metallic gold and silver. Top Row- Metallic Gold, Orange Coral, Aqua Blue, Cranberry Pink, Bright Yellow and Rich Brown. Bottom Row- Metallic Silver, Pure White, Ruby Red, Royal Blue, True Green, Pure Black. 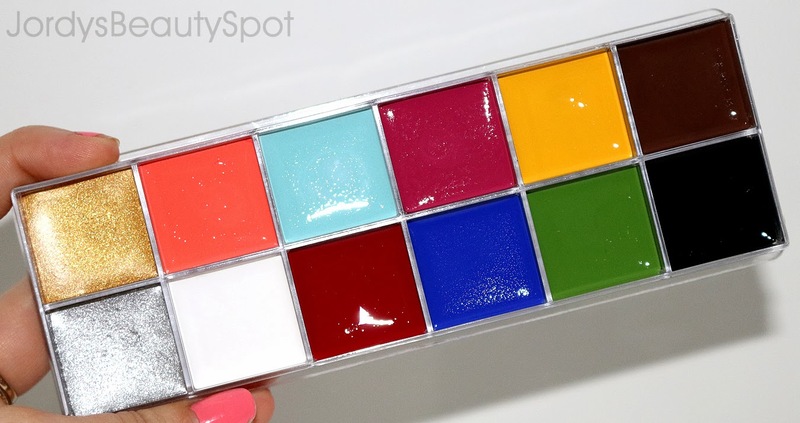 Pigmentation: When applied the colours literally look exactly like they do in the container, as you can tell from the swatches above. These are incredible in terms of how rich and bright the shades are and achieve amazing results due to this. Cost: This palette retails for AUD $99 but if you are a VIP account holder you can get your hands on it for $79.20. So $100 on 12 colours seems a lot but you receive so much product in each little colour compartment that it makes it definitely worth the money. Accessibility: Available only online at klaracosmetics.com! Click HERE to purchase yourself this amazing palette. My overall thoughts on this product is that it's definitely worth the investment and due to it's multi-use functions you will definitely get your moneys worth out of this product. 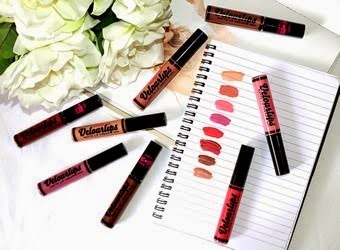 It isn't just a lipstick or just an eyeshadow base; it's the ability to mix and create unlimited variations of colours and use this on any part of your face and body. It truly is an essential for any makeup lover so definitely recommend getting your hands on it.